Film director Ryan Coogler is making a serious name for himself. This year, his mega-successful third film Marvel’s Black Panther, broke box office records by becoming the country’s third biggest opening in cinema history. Whether you first saw Tiffany Haddish in Girls Trip or Saturday Night Live, there is no doubt that she is one of the funniest women in Hollywood today. She made history by becoming the first African American woman ever to host the iconic sketch comedy show. With so much news about the #MeToo Movement swirling around, it’s best to recognize the black woman who created it. 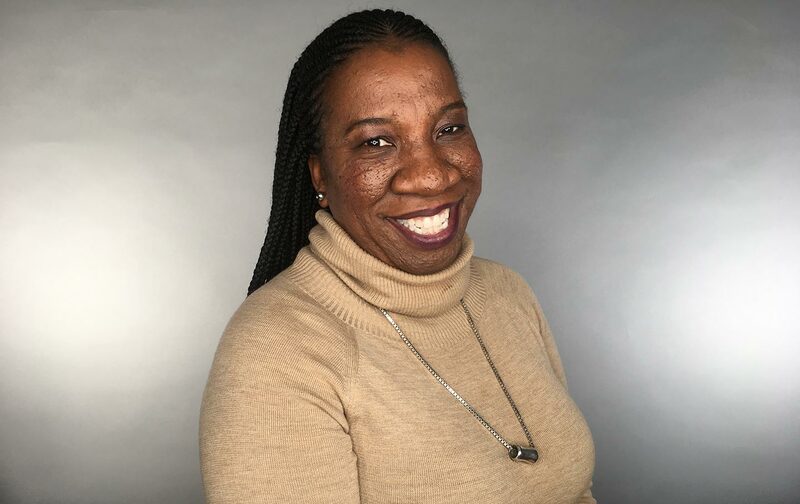 Tarana Burke started using the term “me too” back in 2006 to help bring awareness of sexual assault. When the Harvey Weinstein assault allegations emerged, the hashtag came along with it. With no signs of slowing down, Burke’s movement still gives male and female victims a voice to this day. 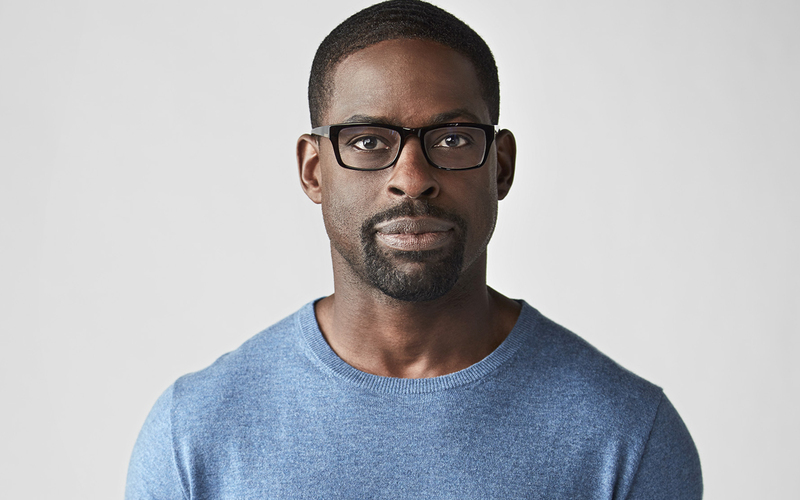 Fans of the show This Is Us know who Sterling K. Brown is and can’t help but praise this talented guy. And they should because his work on the show earned him a spot in Hollywood history. He is the first black actor to win a Screen Actors Guild Award for best actor in a drama category. He is also the first black actor to win a Golden Globe award for best actor for a hit drama series. These are just a few of some of our favorite black celebrities changing the game. From social activism to entertainment, their influence is felt and we can’t wait to see what they do next. Let us know in the comments which influential black celebrity inspires you.